A photo of the fitbit booth at CES taken by my co-founder, Joel Shapira. 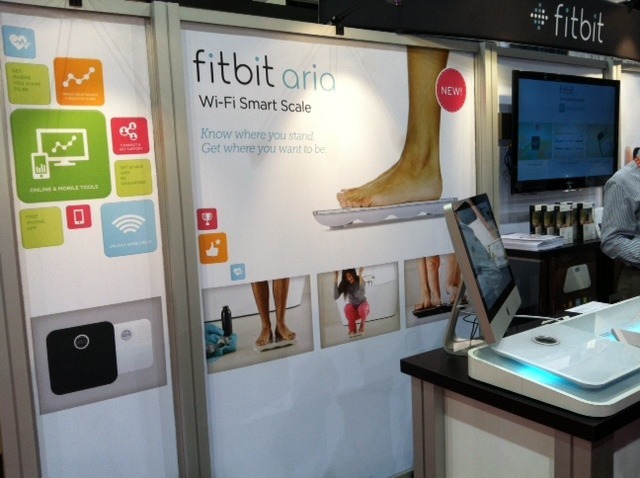 Fitbit announced their newest product at CES this week, the aria a wifi enabled smart scale. This is a great example of a digital heath product that adds value to consumers of any age, but has many great features for an older consumer. Joel is at CES looking for other examples of product innovation.